Everything you need to grow thick, shiny healthy hair naturally. 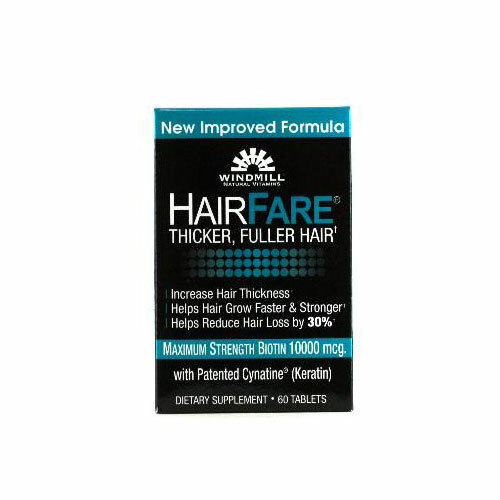 Hair Fare tablets give you the proper nutrition to grow strong, healthy and beautiful hair. You will be getting everything you need to grow thick, shiny healthy hair naturally. Hair loss occurs for many reasons – improper nutrition, hormone imbalances, some prescription medicines, over-exposure to the sun, bleaching and excessive blow-drying. Receding hair and baldness is a largely ignored problem, for men and woman and can lead to low self-esteem and even depression. 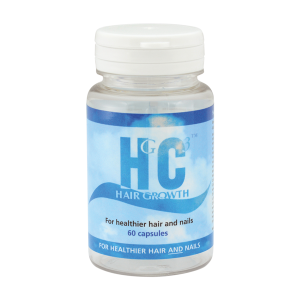 Hair Fare tablets contain a powerful combination of vitamins, minerals, and extracts, designed to feed your hair follicles through your blood supply. The result is thicker, stronger, rejuvenated hair. It is suitable for both men and women and will give you lasting results in a matter of months. 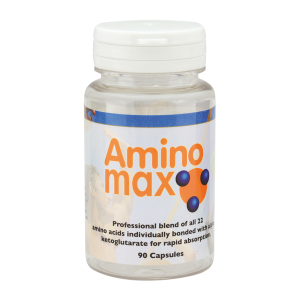 Take 2 tablets daily with meals as a dietary supplement or as directed by a healthcare professional.